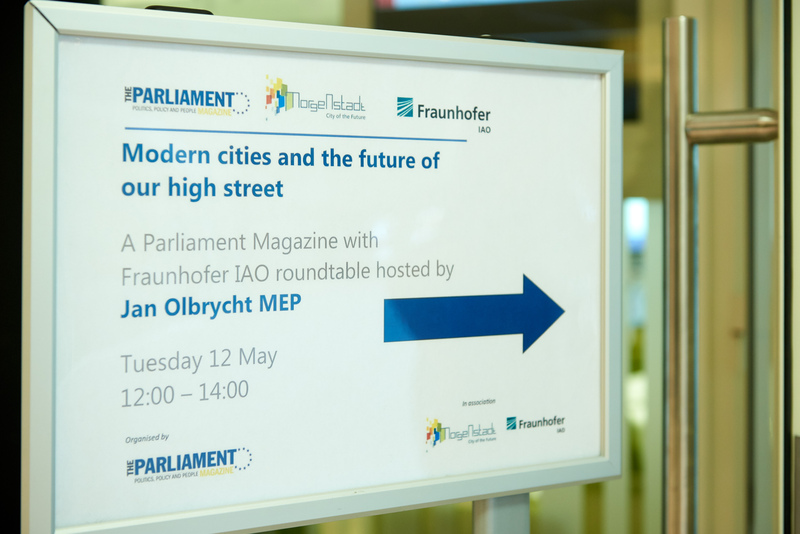 On May 12th, Th e Parliament Magazine and Fraunhofer IAO organized a roundtable debate on ‘Modern cities and the future of e-commerce’. 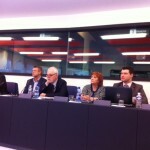 Jan Olbrycht, president of the URBAN Intergroup hosted the venue. This event aimed at discussing how different factors can change our city centres in the future, particularly the retail sector and high streets in Europe as we know them today. 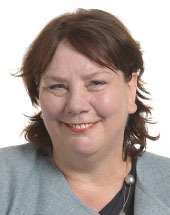 It also pointed at how cities can continue to attract citizens into the high street and city centres from a business and urban policy perspective. Invited speakers, specialists in commerce, sociology and urban policy argue that the future of retail is not predestined yet. Certainly, once ubiquitous monocentric urban model has been being replaced by a polycentric one, much less common in Europe. 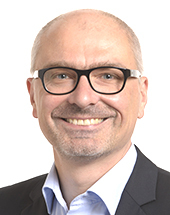 Changes in areas such as telecommunication, transport and construction take place much faster than it is possible to remodel the city planning. Therefore, it is difficult to customize the look and functioning of cities to much faster emerging new technologies and innovations. E-commerce is not a new phenomenon, but is thriving and gaining market share. Is online shopping slowly pushing retail from city centres? Speakers taking part in this debate argue retail is still the most popular and it will not disappear. However, what is new is the omnichannel approach of retailers who tend to combine stationary and online shops. This phenomenon is intensified by a simultaneous demand for an easy access to products using Internet, and to see and touch these products which is only possible in stationary shops. 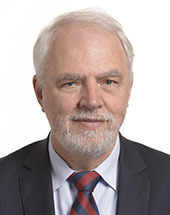 Jan Olbrycht, president of the URBAN Intergroup underlined that retail has always been a big part of European cities and town, whose centres were once delimited by markets. He insisted that cities and towns should find a way to overcome deserting city centres and look for new opportunities. 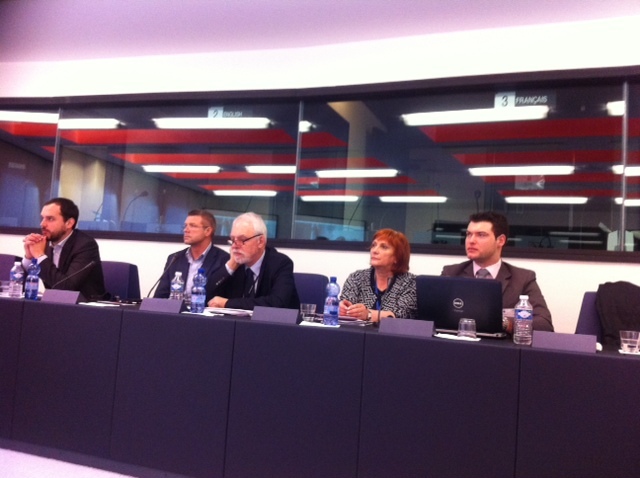 On Thursday, April 30th members of the URBAN Intergroup took part in the first monthly meeting in Strasbourg. The main point of April’s encounter, under the slogan “Triggering multiple benefits for urban areas it’s more than renovation”, was building renovation. URBAN members had a chance to listen to and debate with professionals in field of sustainable building renovation. Three presentations deepening the topic of were delivered by guest speakers from Renovate Europe Campaign, European Commission and Energiesprong. 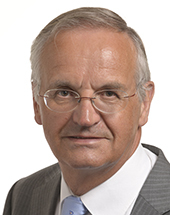 Firstly, Adrian Joyce, Campaign Director at Renovate Europe recounted the principles and objectives of Renovate Europe Manifesto and their campaigning. 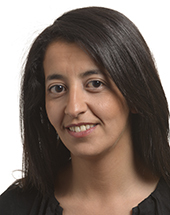 Secondly, Yamina Saheb from Joint Research Center revealed how building renovation is regarded at European Commission, explained its position and reminded current regulations. Finally, Ron van Erck representing Energiesprong gave a practitioner’s vision of what building renovation means and should be in order to obtain sustainable results. Members of the URBAN Intergroup present to the meeting appreciated received knowledge, whether it is theoretical or practical. A vast discussion followed the three presentations. 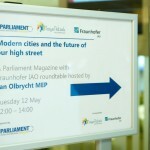 Next URBAN monthly meeting with take place on Thursday, 21st May in Strasbourg.